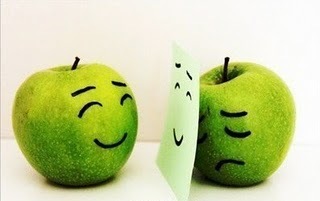 feel what , sad lah ! dear friend, even though we are good friends, what's wrong if we just take care of each other? searching for a true friend is not easy as u eat KFC. i'm really need a TRUELY friend. and always wait for u.